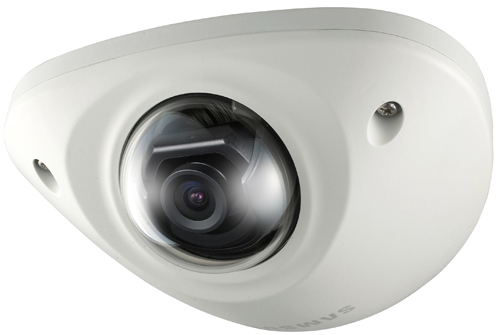 The Samsung SCV-2010F is a rugged low profile 12 VDC environmental dome camera with a fixed 3mm wide angle lens that is ideal for confined areas such as elevators and entrances. It comes packed with features and performance not found in cameras in its price range. These include electronic Day / Night control, frame integration, remote control via coax, and Samsung’s SSNR III noise reduction. The Samsung SCV-2010F has many exciting features for users of all types. See the Samsung SCV-2010F gallery images above for more product views. The Samsung SCV-2010F is sold as a Brand New Unopened Item.